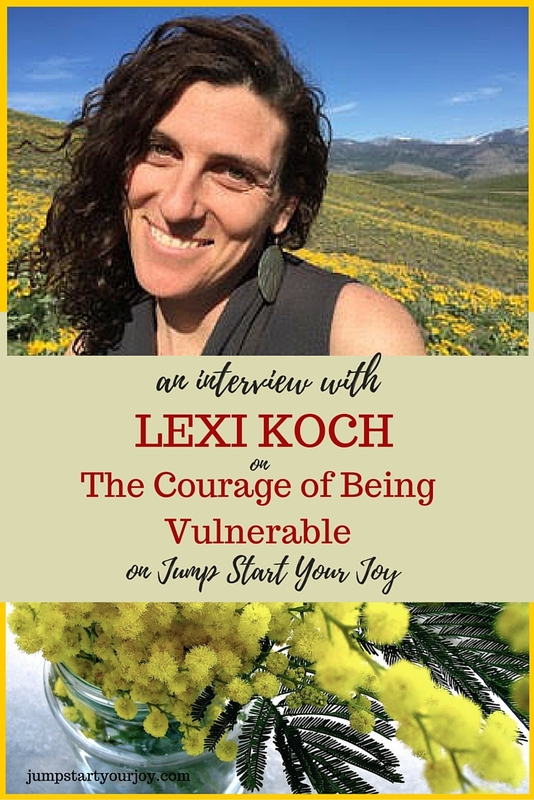 My friend Lexi Koch is an intuitive life transformation coach, and she knows a lot about the courage it takes to be vulnerable. 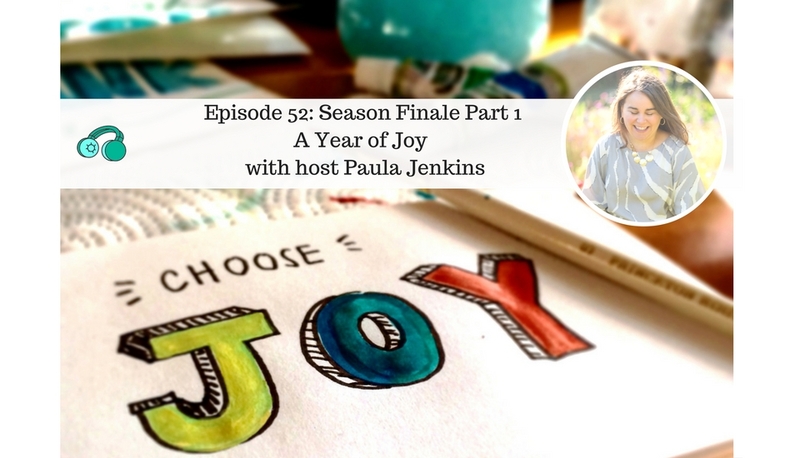 We met in the Courageous Living Coach Certification, and I was super happy to have her on the show. 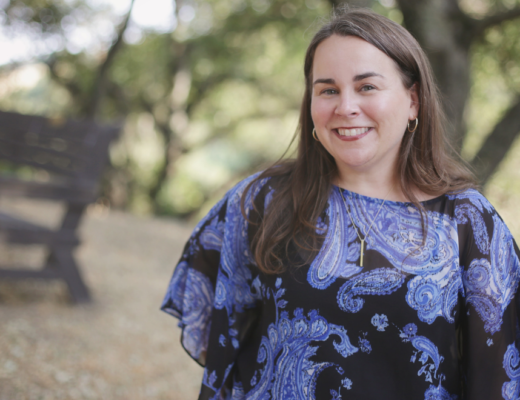 After college, Lexi became a social worker, and then got more and more interested in being a farmer. 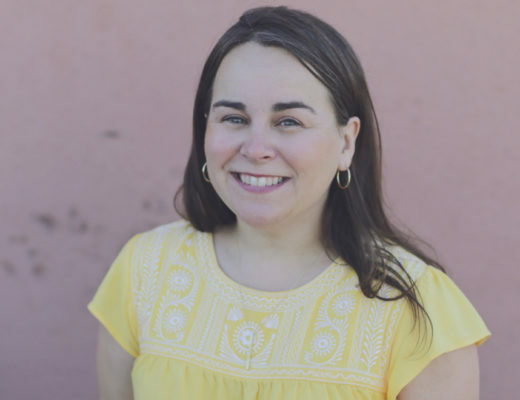 She has co-founded a nonprofit gardening program for the local school district that helps introduce local children to the joys of farming. After buying her own farm, becoming a yoga instructor, and building a house with her husband, Lexi had her son. Lexi shares the story here of how finding out, only 2.5 weeks after he was born that he had Cystic Fibrosis, changed her life. 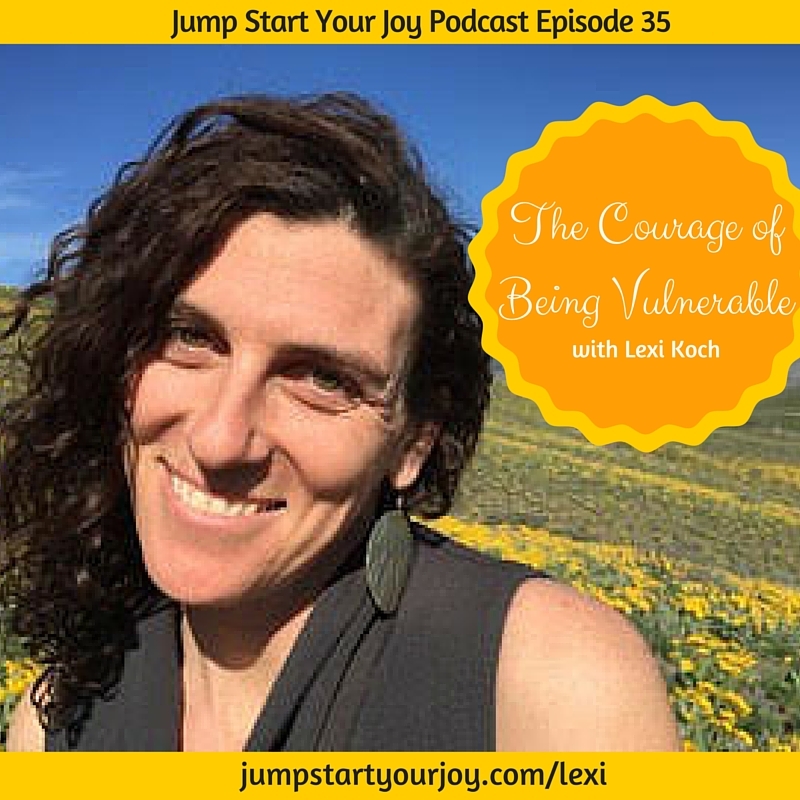 I’m really honored to have Lexi on to share about her life journey, and how it has led her to being a life coach. I know that you will be touched by her story, and motivated by her drive to help others on this Earth. (11:30) how the birth of her son, who was diagnosed with Cystic Fibrosis, caused everything in Lexi’s life to shift. (27:00) how getting in tune with her own body has given Lexi a great tool to be aware of, and tackle, things that come up in our lives (and what happens when we go towards discomfort in our lives). How the pain or discomfort within our bodies may be a gentle “love note” of something our body needs, but does not have the language to tell us about, in another way. (43:00) The boundaries Lexi has set up in her own life to give her space to practice self care. 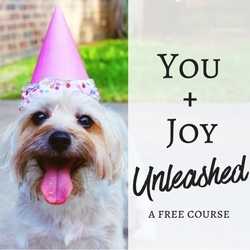 (55:00) Lexi answers the question of how to jump start your joy. Lexi sounds like such and amazing and inspirational woman. I can’t wait to hear the rest of your talk with her. I love listening to peoples stories about creating their own businesses and path in life. And having a son with autism I love the quote from her brother about things still being positive after a diagnosis. What a great title! I bookmarked this for my trip tomorrow! Thank you! Sooo, I listened to the broadcast on my trip. I too listened to someone giving me a major diagnosis. I can’t say how my husband may have heard it but maybe I have a bit more insight than I did before. I’m curious what you mean by having more insight about what your husband experienced after the news of a diagnosis? I’d love to hear your thoughts. What an amazing woman. I think everyone could use a life coach at every stage in life. So true, right!!?? Thanks for the listen and the love. Lexi sounds like such an inspiring woman. I think it is amazing that she is helping kids learn about growing your own food and eating healthier. Thanks! It’s been a wondrous journey on so many levels. This sounds like a great listen! It’s always inspiring to listen to stories of people who’ve risen beyond their circumstances and thrived! What an amazing woman! Bookmarking this to check it out later when I am looking for something to listen to! So very true. Being vulnerable is one of the hardest, yet liberating, things in the world. Sister to a man with Aspergers this gives me some perspective. So glad to hear this has given you some perspective. I’d love to hear more about that if you feel like sharing? Lexi sounds like an amazing person and while I don’t have the time to listen to it all right now, I will have to listen to it. Would love to hear what she really has to tell us. Lexi sounds amazing and very inspirational, something we all need a little dose of every now and again. Great episode from what I’ve heard so far! Can’t wait to listen to the rest of when the kids aren’t screeching for my attention. 🙂 Lexi you are inspirational! Thank you so much Roxanne for your love! 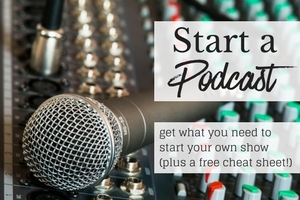 Thanks for sharing this podcast feature! I was actually looking for a new podcast to listen to while I work out and this sounds great! Will definitely tune in! Vulnerability. I could talk for hours about my personal experience and growth and to learn even more. Accepting and even embracing vulnerability is a work in progress. I love what that said about a love note about what our bodies need. She sounds like shes really come out on the other side! Inspirational post. Lexi is quite an inspirational woman. I admire all that she has accomplished. I also appreciate her thoughts that people don’t accept support during hard times. I have someone close to me in that position right now. Very good interview and information about vulnerability. Thank you for sharing it. As a strong woman, I have always avoided exposing any type of vulnerability. Over the years, I have learned that it is okay to be vulnerable sometimes and to lean on others. Without doing so, you will overwhelm yourself with life as it goes on. I love that she is teaching kids to have a love of the land – I am trying to do the same with my own children. And setting up boundaries in order to practice self-care, I have been doing that over the past couple of years, it isn’t easy! Okay, first of all, I am so excited to find you! 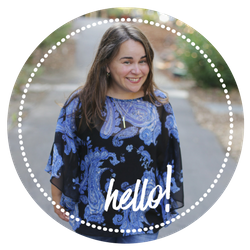 I’m a Creative Life Coach so I’m ecstatic to have found your blog and podcast. And I can’t wait to learn more about Lexi! Hi Erin, it’s so nice to meet you, too! I will check out your site. Thank you for stopping by. What an inspirational woman! Vulnerability is something I learned as a young writer – the closer you get to your own truth, the more people connect with you. I will bookmark this to listen to soon. Thank you. Thanks to all of you for listening in and commenting. It’s a joy to share my story with each and every one of you. Lexi seems like a great guest! I also share her love of horses and riding horses. They are beautiful creatures, and I absolutely love them. I love that you have timestamps, I don’t always like to listen to a whole podcast so it’s really helpful to pick which parts to deep dive in. So far it seems like a really inspirational moment, the summary made me almost teary eyed.